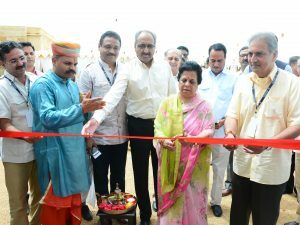 Post its successful convention in Ras Al Khaimah, Outbound Tour Operators Association of India (OTOAI) is gearing up for their national election on November 27, 2017. 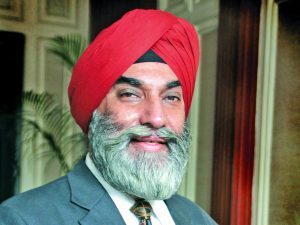 Making this annoucement, Guldeep Singh Sahni, President, OTOAI, said, “We are currently giving finishing touches to tasks and projects. We had previously undertaken to give the new committee a strong base in their transitory period to take our hard work even further during their tenure.” The elections will be conducted for 11 Executive Committee members who will further elect the new working committee. 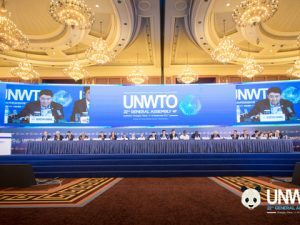 With a leading role in the recent approval of the Framework Convention on Tourism Ethics by the UNWTO General Assembly held in Chengdu, China, the composition of the World Committee on Tourism Ethics has been renewed. 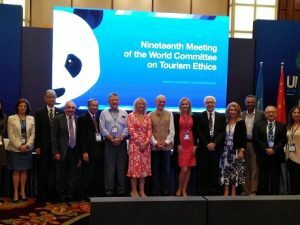 In order to continue advancing the important work of this subsidiary organ of the UNWTO General Assembly, the mandate of the outgoing members of the World Committee on Tourism Ethics was renewed until 2021, with Pascal Lamy continuing to chair the Committee. Joining the four Members whose mandate was set to end in 2019 – Yoshiaki Hompo (Japan), Fiona Jeffery (UK), Tanja Mihalic (Slovenia) and Eugenio Yunis (Chile) – will be Gede Ardika (Indonesia), Jean Marc Mignon (International Social Tourism Organization) and Ron Oswald (The International Union of Food, Agricultural, Hotel, Restaurant, Catering, Tobacco and Allied Workers’ Associations) as Committee Members, and Hiran Cooray (Sri Lanka), Suzy Hatough (Jordan) and Günnur Diker (Turkey) as Alternates. The only new member joining the World Committee on Tourism Ethics four a four-year term starting 17 September 2017 is Rosette Chantal Rugamba, Founder and Managing Director of Songa Africa and Amakoro Lodge (Rwanda). The Federation of Hotel and Restaurant Associations of India (FHRAI) has elected Garish Oberoi as its President for the term September 2017-2018. This was announced during the federation’s 61st Annual General Meeting (AGM) held at the Le Meridien New Delhi, on Sept 23. A seasoned hotelier, Oberoi has been in the hospitality industry for over three decades. He previously held the post of Vice President & Treasurer, FHRAI. He holds a Masters of Business Administration from IIFT and is a Graduate in Economics from the University of Delhi. 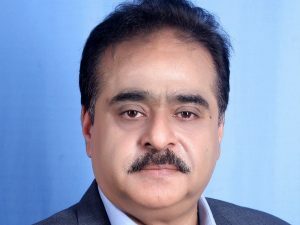 Also, Surinder Jaiswal has been elected as the Honorary Secretary of FHRAI. Speaking on the occasion, Oberoi said, “I am very grateful for this opportunity. I would want to move ahead taking together all stakeholders in the tourism and hospitality fraternity. Key focus would be on getting the GST reduced further to at least 12 per cent. I would also be emphasising on skill development and increasing FHRAI membership base. 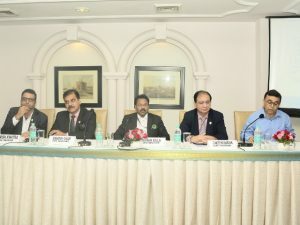 The next FHRAI Convention will be taking place in the heritage city of Lucknow.” Oberoi is the former Director of Chandigarh Industrial & Tourism Corporation Ltd. He has been a special examiner of Hotel Management & Catering Technology at Rohilkhand University and has been Asst. Governor of Rotary Bareilly. 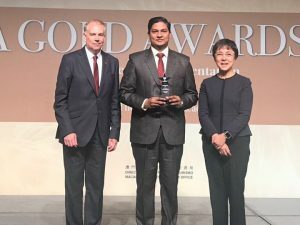 Besides being on the Advisory Board of Carnegie Mellon University’s Indian subsidiary, Oberoi holds important position in several social and educational organisations of Bareilly. He is a keen golfer as well. As the President, Oberoi will supervise and guide the administration of the Federation that is run on a day-to-day basis by the Secretary General and the Secretariat.